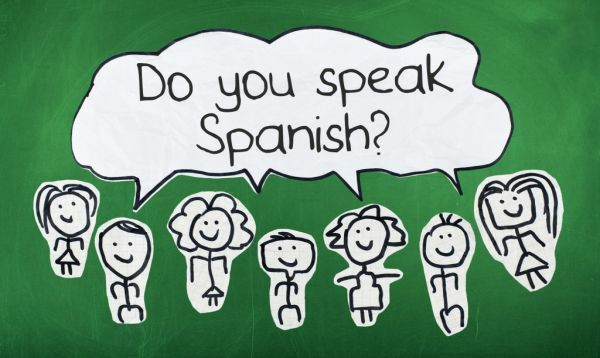 Do You Need to Speak Spanish to Live in Puerto Vallarta? Do You Need to Speak Spanish in Puerto Vallarta? I really can't believe the number of people that have wintered here for a number of years and can't say Buenos Días or De Nada. Trust me, the locals appreciate it if you try to speak at least some Spanish. Puerto Vallarta, Mexico - "Do you need to speak Spanish in Vallarta?" This is a question I get asked all the time by my clients. The short answer is not really but the longer answer is you should try to learn the language of your new country. I really can't believe the number of people that have wintered here for a number of years and can't say Buenos Días or De Nada. Trust me, the locals appreciate it if you try to speak at least some Spanish. And the more you learn the more you can enjoy life here. I personally think that is unfair of them, I haven't had the advantage of being sent to a private school for 5 years learning Spanish but, alas, I must give in. No more do I want my children responding to me when I speak in Spanish with "Oh Daddy, please, no!" So back to school I go. This time with a highly recommended private tutor, Zuri Aguirre (zuricaffarella(at)gmail.com.) This will work better for me as it is via Skype sessions that can more easily be fit into my busy schedule. And hopefully by the end of my sessions I can pin this image to my wall with pride. I have also gone to the Spanish School Puerto Vallarta, which uses the Warren Hardy method of study, which I highly recommend for those just starting their foray into learning the wonderful Spanish language. It is a very comprehensive program and despite my kids' opinion, I learned a lot here. 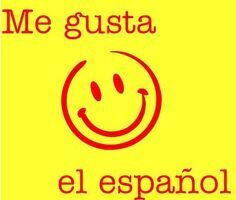 And finally, for those I work with who may read this, No, this does not mean you can only speak Spanish to me now. But hopefully as time goes by I will be able to understand and speak more and catch your jokes (which I'm sure are largely at my expense). Warren Brander is a real estate agent specializing in Puerto Vallarta real estate with Tropicasa Realty. He can be reached at (322) 200-2253 in PV, at 1-866-978-5539 from Canada/US, or by email at Warren(at)Tropicasa.com. You can also check out his website for a great selection of Puerto Vallarta condos and homes for sale at WarrenBrander.com. To learn more about Warren Brander Real Estate, click HERE.